How to get to Koh Tao? 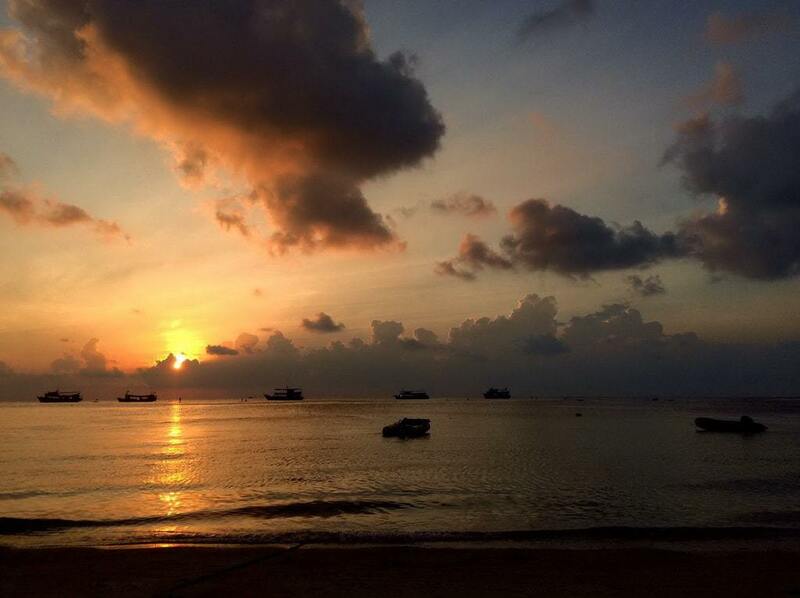 Getting to Koh Tao is very easy, by train, bus or by plane and a ferry. Most travel agents will provide combined tickets to get you here for your diving course. Or you book independently and do it as you go, below are some examples. This is a great website to check ferry times – Koh Tao Sawadee, but as with all things in Thailand check times before you travel. 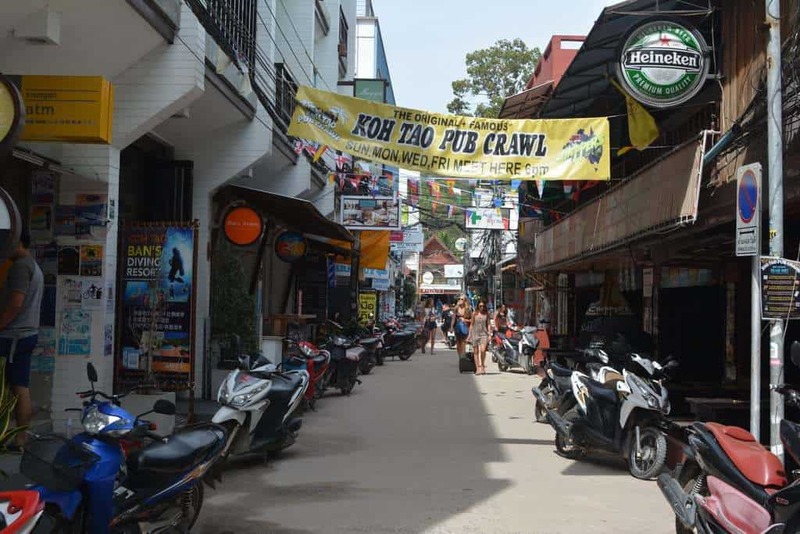 Read more about Koh Tao! From Bangkok to you can take an overnight train from Bangkok’s Hualamphong train station all the way to Chumphon. You can check train timetables here at Seat 61 or with a travel agent. The trains are inexpensive and comfortable with a reasonable bed so long as you book in advance. 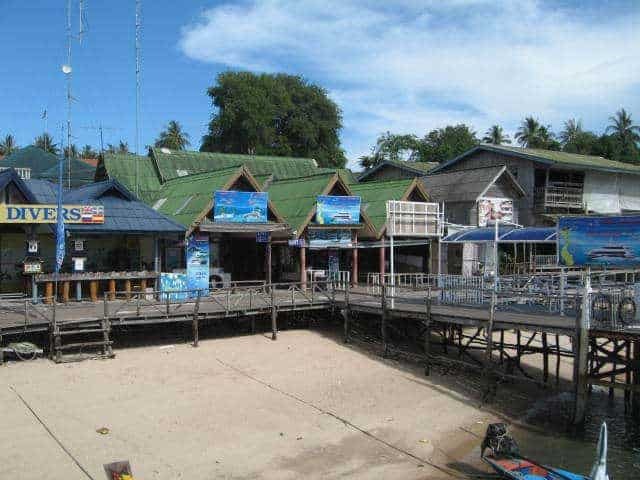 Once you arrive in Chumphon it is easy to arrange a ferry ticket to Koh Tao from the station. There is a Lomprayah (ferry & bus company) office there and you can book your transfer to the pier and ferry ticket direct. A travel agent can arrange a joint train and ferry ticket. Travel agents in Bangkok can arrange a combined ticket for a bus to Chumphon pier and ferry to Koh Tao, this is normally a little cheaper than a train ticket. There is a choice of ferry companies that operate daily services to Koh Tao from Chumphon: The Lomprayah Catamaran or the Songserm ferry operate during the day or you can catch night ferry. Check with your travel agent which one they have booked for you. You can fly to Koh Samui from many airports around Asia including Bangkok, Phuket, Kuala Lumpur or Penang and from there take a ferry to Koh Tao via Koh Phangan. Depending on when you arrive at Samui you maybe able to take a ferry to Koh Tao directly or stay overnight and take a ferry the next day. Once you have passed Immigration you can organise your ferry tickets at the airport including a transfer to the ferry port, the Seatran ferry is closer than Lomprayah. You can fly to Surat Thani from many places and flights are normally cheaper than flying to Samui; when you arrive you can book a ferry or a long night ferry to Koh Tao including an hour long transfer to the ferry port. In high season its best to book ferry tickets in advance which you can via their websites.